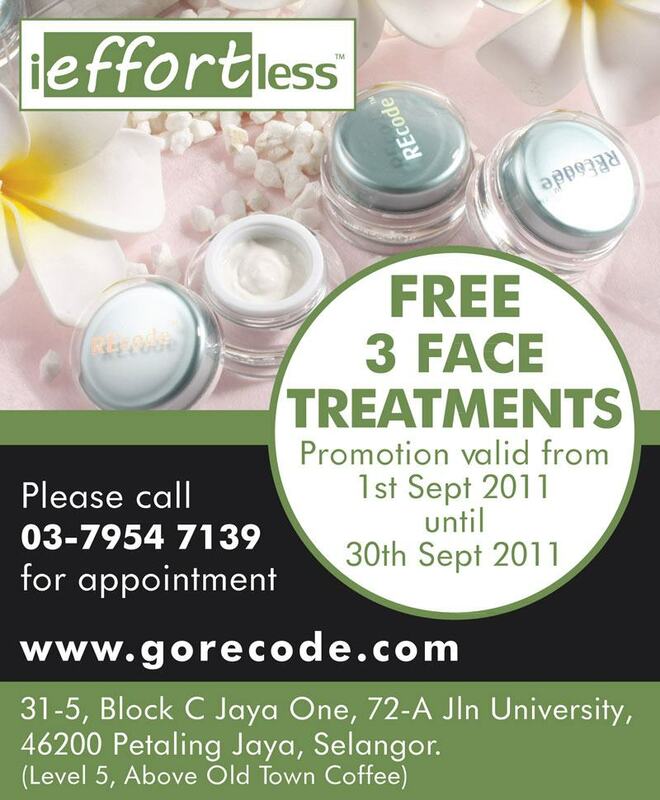 FREE face treatment at ieffortless @Jaya One ! Promotion valids from 1st-30th Sept 2011. FREE face treatment at ieffortless at Jaya One ! * Please call 03-79547139 for appointment!